Set after the events of the first Alien movie and book (Alien by Alan Dean Foster), Alien: Out of the Shadows chronicles Ripley docking onto deep mining vessel, Marion, her arrival comes after the miners find aliens on the surface of the planet LV178. Thrust yet again into the do or die situation of thwarting the aliens, Ripley brings her previous experience to help the remaining crew of the Marion. I am a huge fan of the movie franchise and read Alien by Alan Dean Foster some twenty years ago, but have never read any other interpretations of the franchise by different authors and although the feel of the book was in keeping with the mercenary and disseminated future painted in the original films, thirty-seven years on Ripley doesn’t quite seem the same. In fact one of the things that disappointed me about this fan fiction was that Ripley isn’t the one who saves the day. 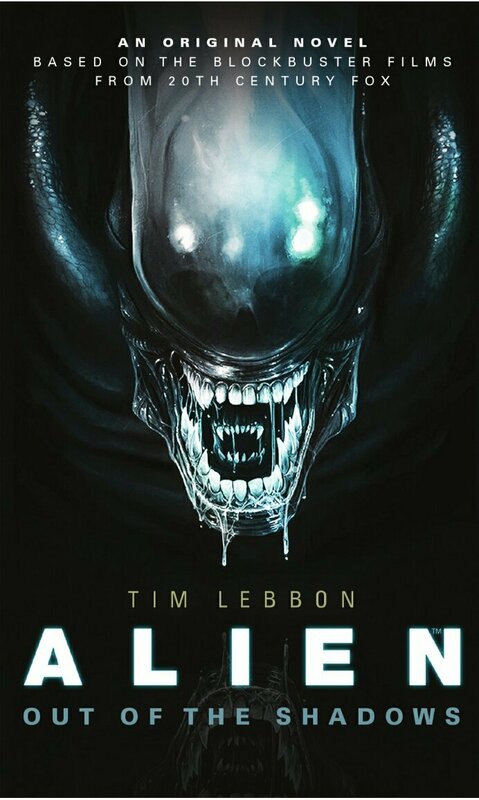 The way this story is written it easily slots in between Alien and Aliens, however I enjoy the franchise as much as I do because there are so few straight-talking and logical female action heroines and although Ripley has help in all the films of the franchise, in this novel she lacks the strong survival instinct I come to relate to her. An adequate read but I’m inspired to stick with the official novelisations.